The Summer in Orlando has only just begun. If you're already pulling your hair out trying to find things to do in Orlando to keep your kiddos busy, fear not. Before you hear the inevitable phrase "I'm bored" for the hundredth time, here are a few Summer Day Camps In Orlando to get your kids out of the house and out of your hair. It's not too late to sign your kids up for a fun and educational Summer Camp. 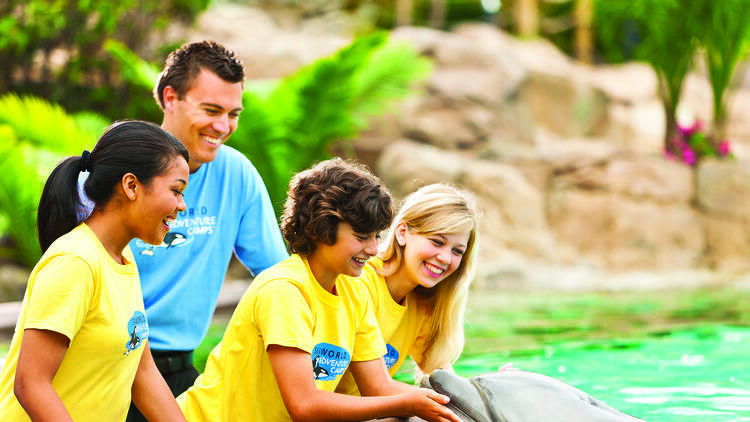 Whether you have a little explorer, Rockstar or film buff on your hands we've got you covered with the perfect summertime fun in Orlando. 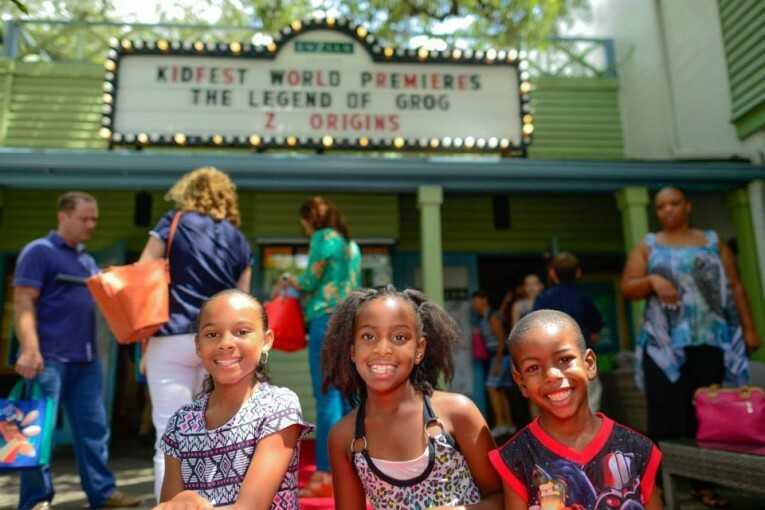 Our annual KidFest Young Filmmakers’ Summer Camp and Movie Series allows young movie lovers the opportunity to see unique, side-splitting silent comedy classics to popular and unusual retro favorites. 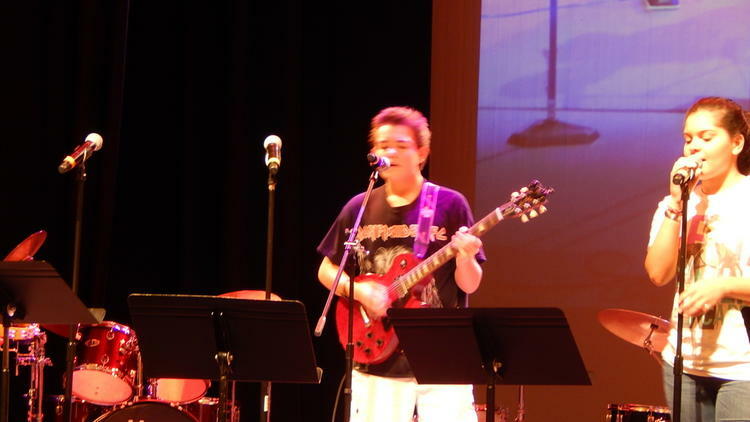 Rock and Roll Camp is an intensive musical experience for students in middle and high school. Be a part of the entire process of creating, rehearsing and performing a Rock and Roll show. 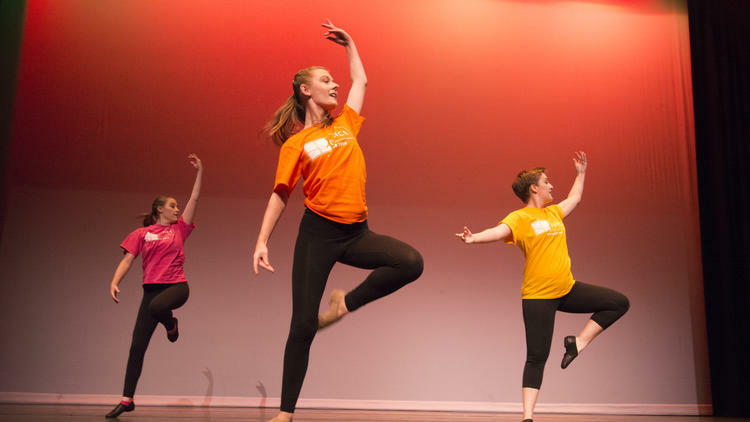 Broadway, jazz, dance, acting and a Special Needs Partnership fill our stages when Dr. Phillips Center Florida Hospital School of the Arts takes over the arts center this summer. Are you looking for the coolest way to have fun this summer? Then welcome to SeaWorld Camp! Campers have unparalleled opportunities to connect with the sea while making lifelong friends and memories. 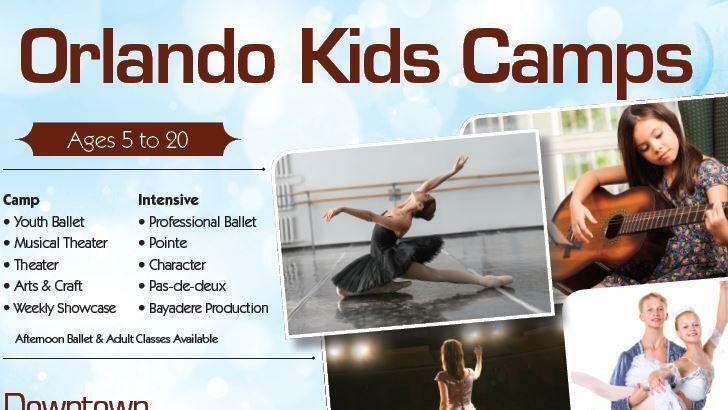 Russian Ballet Orlando’s summer program is designed to introduce young dancers to the many aspects of the culture of the Performing Arts. 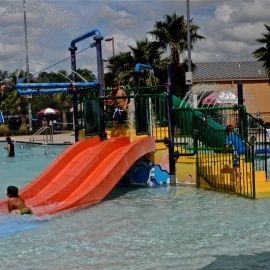 Located at Orlando World Center Marriott, our summer camp offers fun, supervised activities: golfing, swimming, arts & crafts, waterslides, games, movies and more! 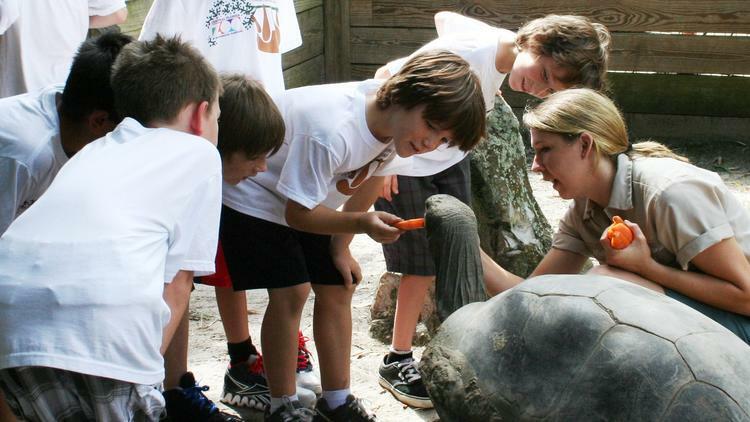 Summer Camp Adventures at the Central Florida Zoo! Bring your child to a whole new world of adventure. Explore our exciting summer programs including half and full day camp options for children. Still looking for fun things to do in Orlando this Summer? Check out our Family Fun Page full of events and things to do with the kids this summer.